2 Bruyn Avenue Pine Bush NY 12566 | Curasi Realty, Inc. Courtesy Of Curasi Realty Inc.
Come in to this contemporary Cape-style home to a huge open foyer/living room and spend all your days looking out at the lovely mountain range. Large eat-in kitchen/dining room area just off kitchen w/new granite counter-tops, stainless steel appliances to walk-out screened porch with mtn views.First floor 2 Lg. Bedrooms, full bathroom/laundry area, folding shelves and closet. Open floor plan from kitchen to living room cathedral & ceiling fans and central air unit. UPSTAIRS is the: Master with jacuzzi-jetted hot/ tub/ sep porch off master, balcony. w views Plenty of storage upstairs as has giant closet off the bdrm/ full attic above.Unfinished basement,would making mother-in-law suite or gaming-area large two car garage in bath home. AS THIS HAS a separate walk -out) remodel and make this your dream home .. Nice corner lot,sep wal-out garage door, off route 302 close to all three Pine Bush schools, easy comm to NYC. 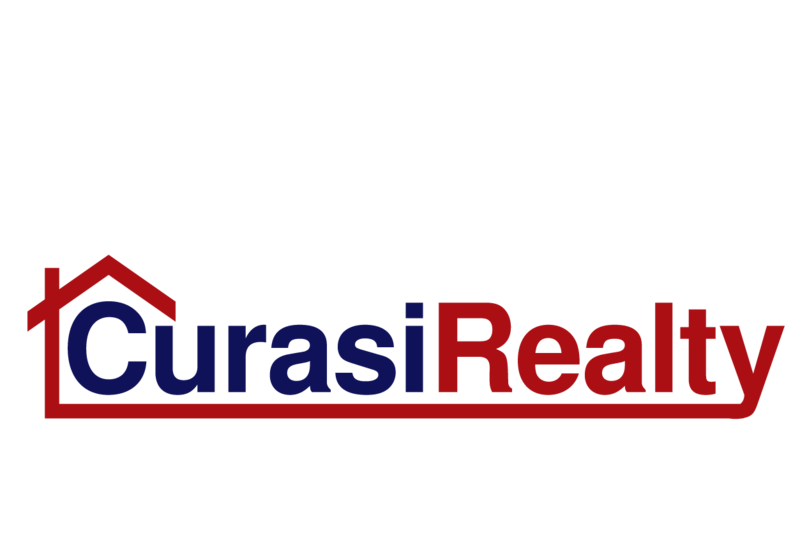 Curasi Realty, Inc. is a trusted brokerage providing a great real estate experience to buyers and sellers since 1999. Leading Real Estate Companies of the WorldⓇ. 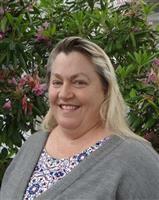 preparing to sell your home.